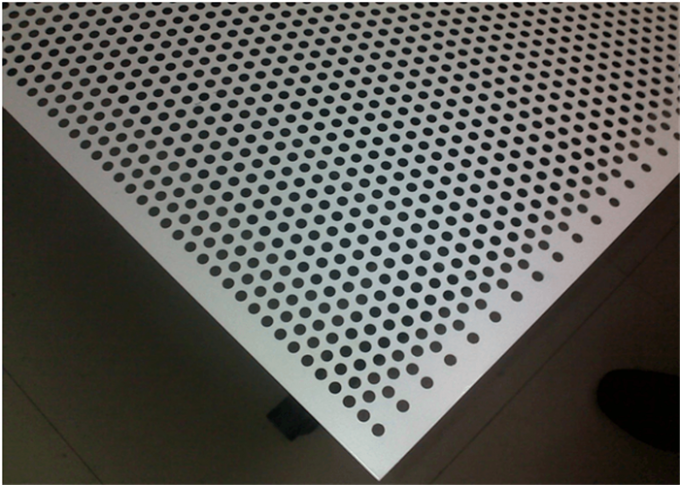 5052 Perforated Aluminum Aluminium Sheet Plate With 2.5mm Hole Diameter for Building facades. 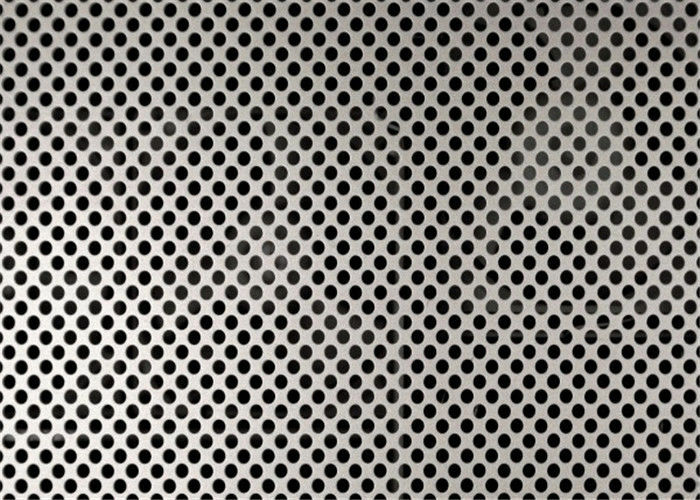 Item 5052 Perforated Aluminum Aluminium Sheet Plate With 2.5mm Hole Diameter for Building facades. D: hole diameter :such as 2.5mm,Customized. Hole shape Round,square ,hexagonal,Customized . sheet shape Sheet,Flat, Curved. etc..
f. Every two pieces should put one paper to protect the surface. c. without roll marks, dirt streaks and other defect which will interfere with use. 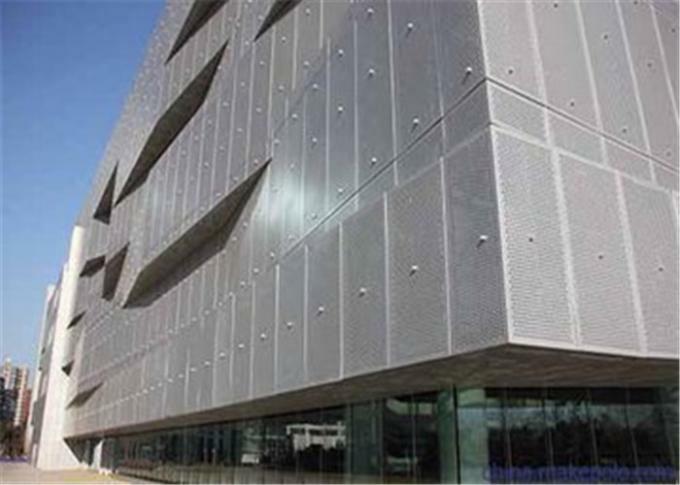 5052 Perforated Aluminum Aluminium Sheet Plate In Building facades application.